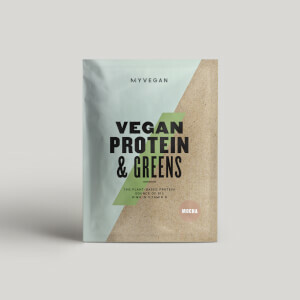 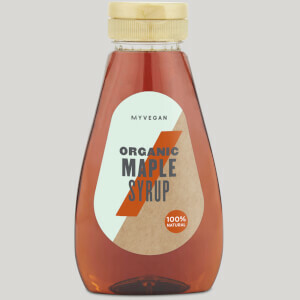 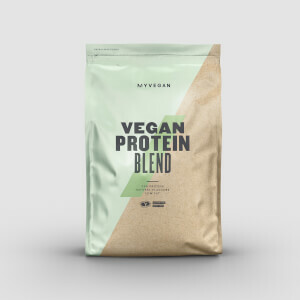 Choosing the Myvegan product range means you won't have to sacrifice your lifestyle in order to meet your nutritional needs. 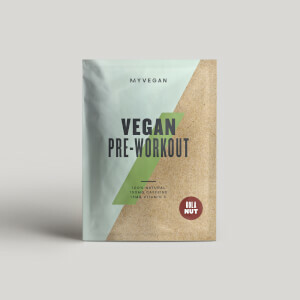 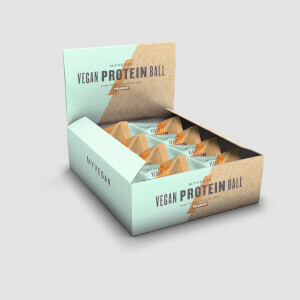 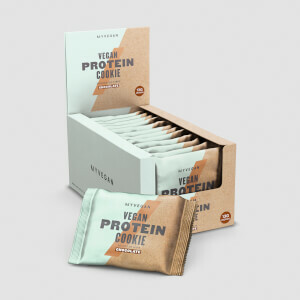 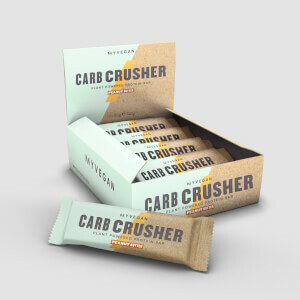 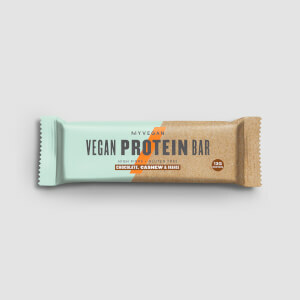 We've developed a range of powerful plant-based proteins, snacks and ingredients to support your goals. 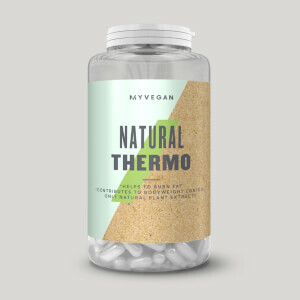 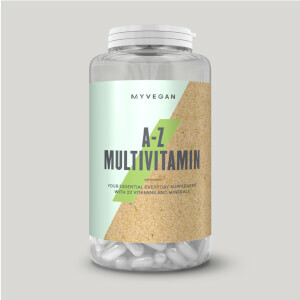 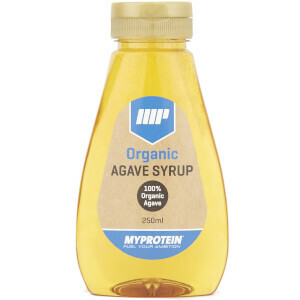 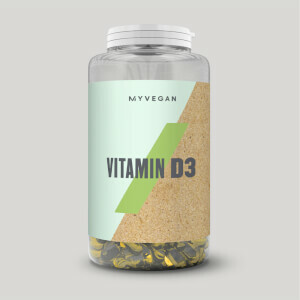 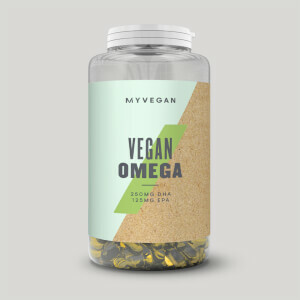 Check out some of our best vegan supplements here.